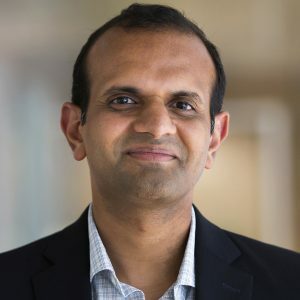 Prof. Raman’s work focuses on the simulation of large scale combustion systems – aircraft engines, stationary power turbines, hypersonic engines – with the goal of advancing computations-aided systems design. 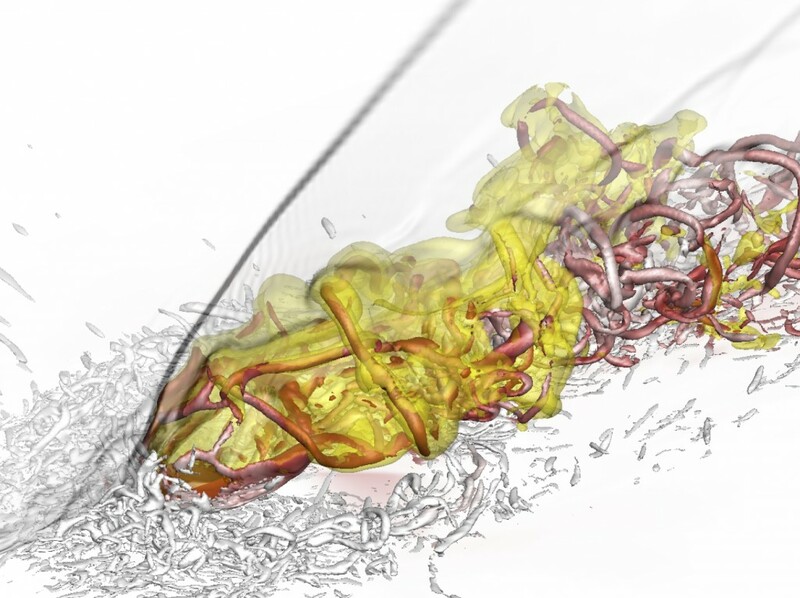 This involves large scale computations accounting for detailed behavior of the chaotic turbulent flow in these systems, combined with enabling science in computational chemistry and algorithms. One aspect of my research is the prediction of rare events that lead to catastrophic system failure (as in flight crash, engine failure etc.). This work also involves the understanding of uncertainty in models, and streamlining knowledge in the form of mathematical models.